There are various things in the home that can be adversely affected by the weather at this period. Such items such as leather seats, carpets, rugs and curtains in different fabrics can experience discoloration and some growth in humid season. If not handled with care, the entire house or room may begin to have odour or smell musty. 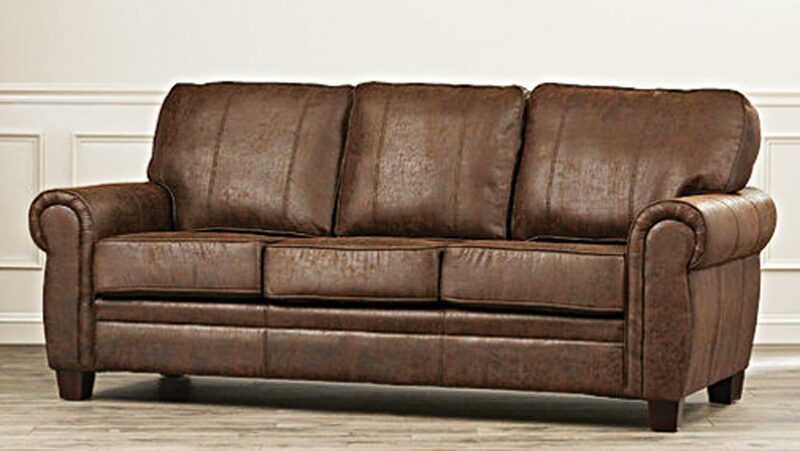 When it concerns leather, just leaving the home for a few days’ trip with all the windows shut is enough to cause sofas bring out powdery substances. This can be found especially with leather products that are not well treated. Window treatments can be affected during rainfall where there are no good water shedding exteriors. The curtains may become damp and heavy. Concrete floor slabs that are not properly constructed, especially in homes built in marshy area can create this kind of problem of not being able to prevent ground moisture movement through the concrete. Without a barrier built into the floor, penetration of moisture affects floor adhesives and causes mustiness in carpets. Household activities such as cooking, laundering and bathing can add to the level of moisture vapour. A musty odour sometimes is present because damp air migrates to places such as closets or room corners with no ventilation. There are strategies to adopt to address the problem. Increase in ventilation can be done by opening windows and drapes to allow free air movement. Heavy window coverings restrict the flow of air through the windows. Turn on fans to improve air circulation. Use chemical like silica gel or calcium chloride to absorb moisture. They can be put in small paper containers and hung with clothes or put in drawers or chests. They also can be put in pans and placed on the floor or on shelves in closets. To get rid of musty odours on concrete floors and tiled walls, scrub with a dilute solution of sodium hypochlorite or chlorine bleach. If dark grey or black spots appear on walls and behind curtains, under rugs, or other damp places, they should be removed by scrubbing thoroughly with a solution of household bleach, detergent and water.